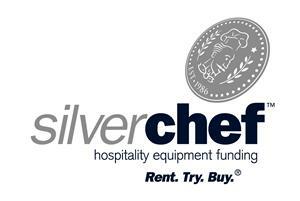 Cookon MCFR-1 The only Gas Counter Fryer available on the Australian Market!! 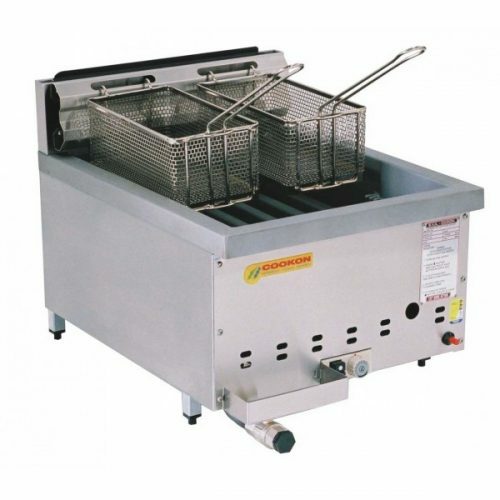 The Cookon MCFR-1 series Gas Counter Fryer is the perfect solution for the mobile caterer. Built to very high standards to withstand the rigors of being constantly moved either within a Food Van or in use at markets! Quick recovery, easy operation, piezo ignition, quality reliable thermostat and over-temperature safety cut-out!